The greatest fashion model I ever photographed …. 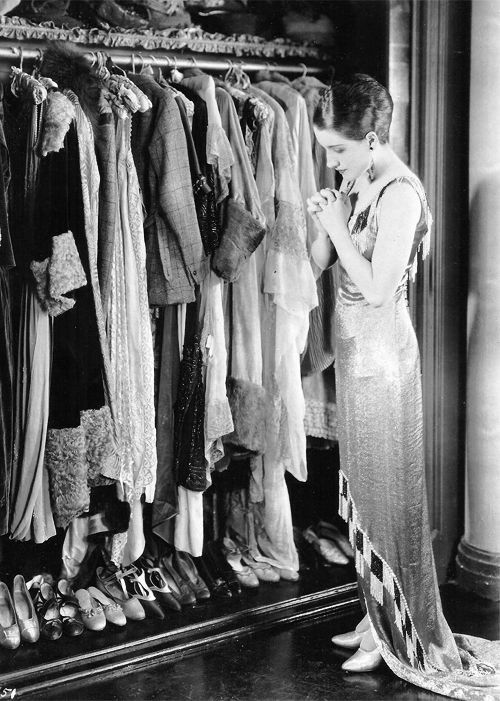 When she put on the clothes that were to be photographed, she transformed herself into a woman who really would wear that gown … whatever the outfit was. 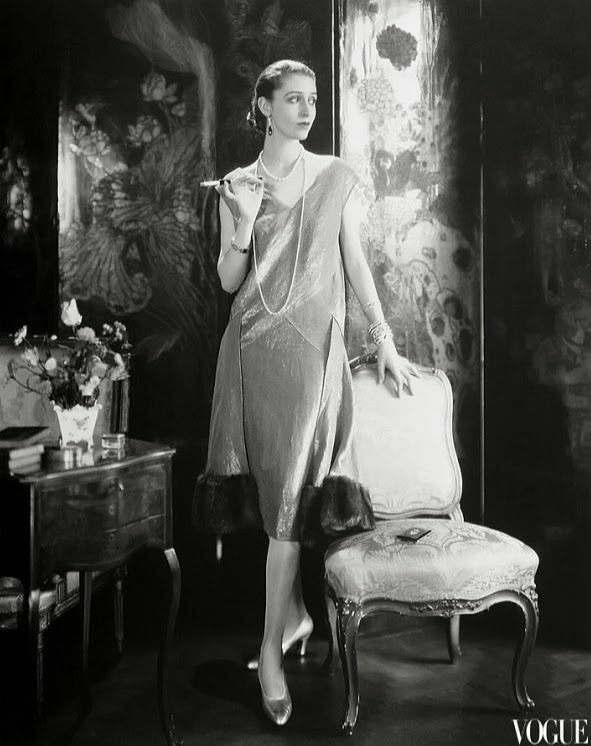 She was also a favorite of Cecil Beaton and French Vogue‘s Baron George Hoyningen-Huene. 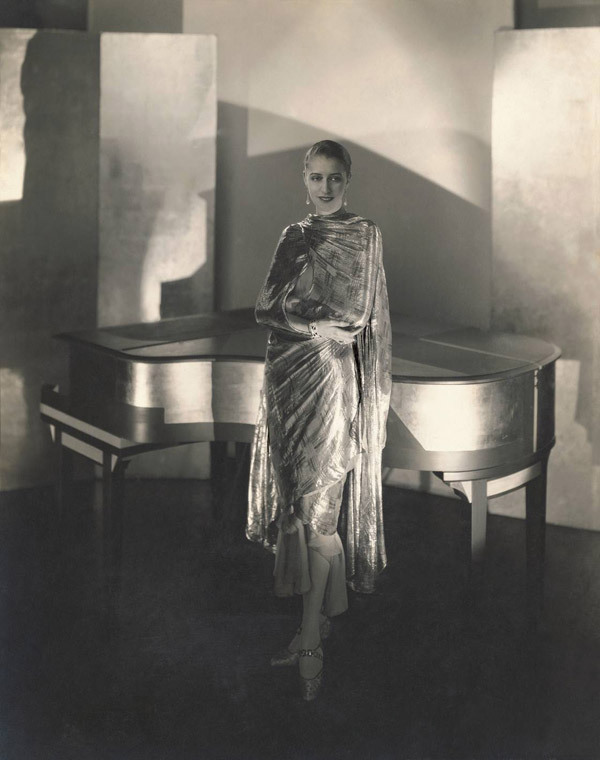 Morehouse was of Choctaw Indian ancestry, with brown eyes and an angular frame After her modeling career ended, she took up photography herself. 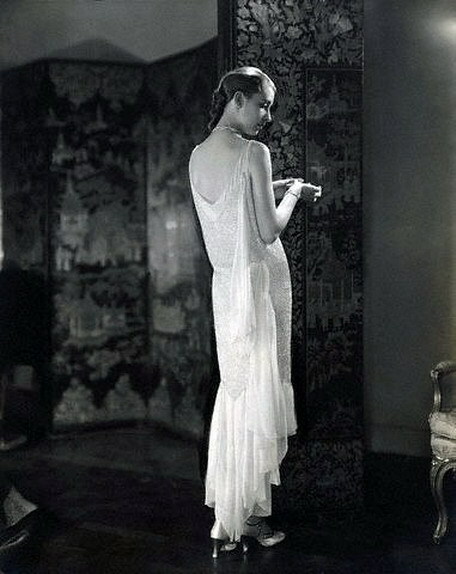 Madeleine Vionnet (1876 – 1975) was a French fashion designer. 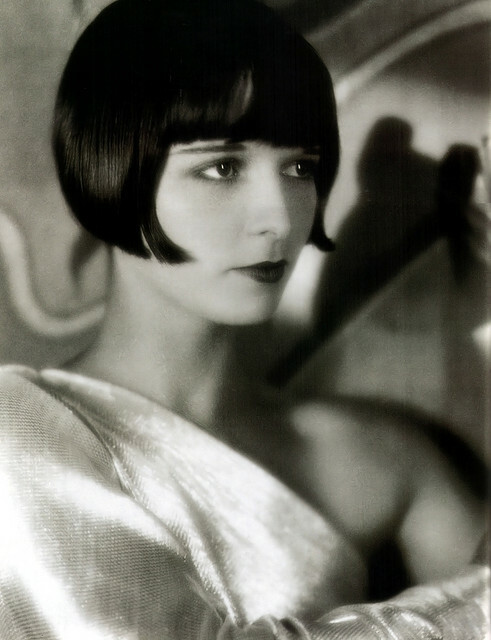 Called the “Queen of the bias cut” and “the architect among dressmakers”. 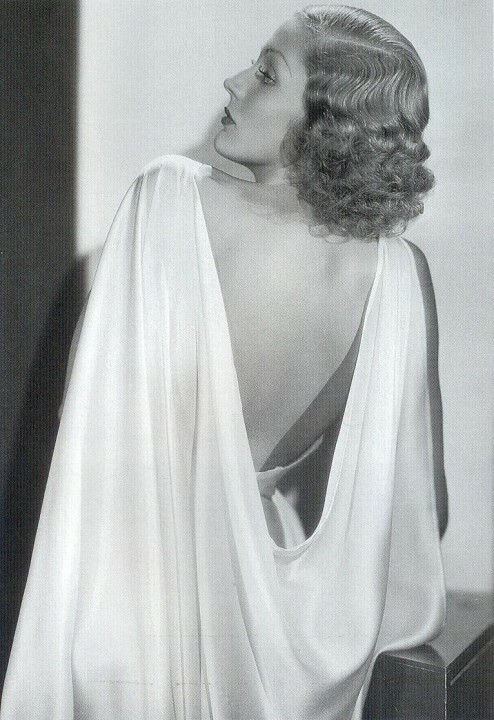 With her bias cut clothes, Vionnet dominated haute couture in the 1930s setting trends with her sensual gowns worn by such stars as Marlene Dietrich, Katharine Hepburn and Greta Garbo. 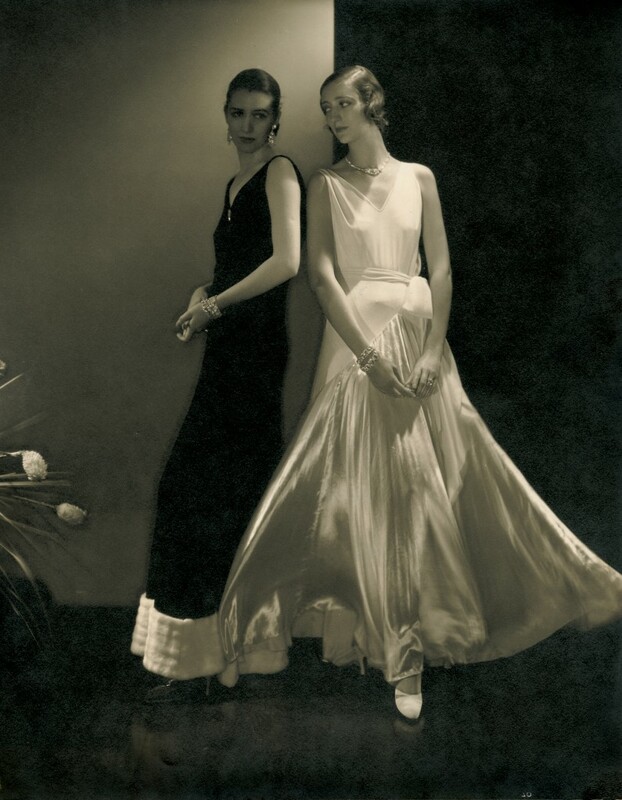 Vionnet’s vision of the female form revolutionized modern clothing and the success of her unique cuts assured her reputation. 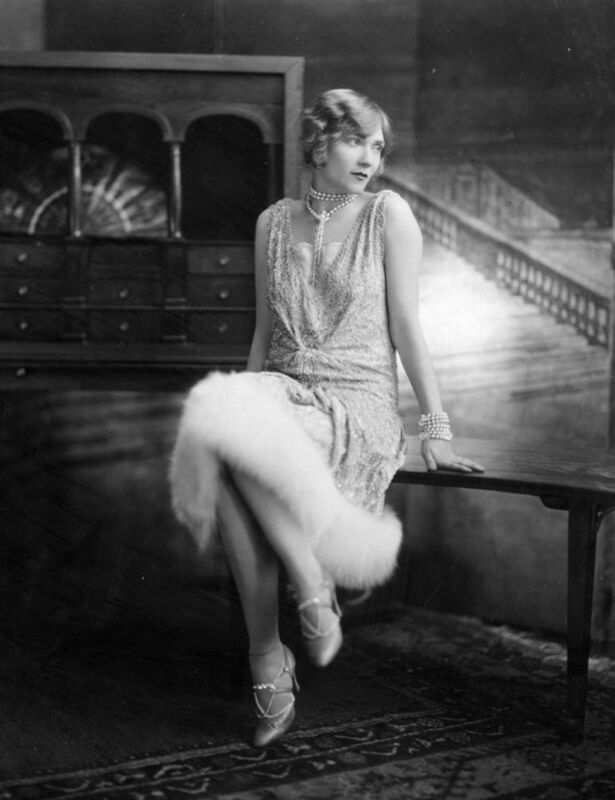 She fought for copyright laws in fashion and employed what were considered revolutionary labor practices at the time – paid holidays and maternity leave, day-care, a dining hall, a resident doctor and dentist. 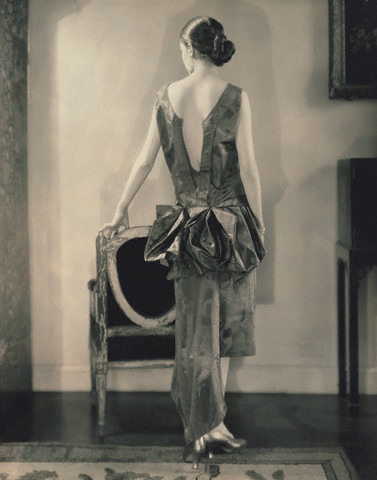 Vionnet was also the first designer to introduce a prêt-à-porter (ready to wear) line based on her couture pieces, which she sold in the United States. 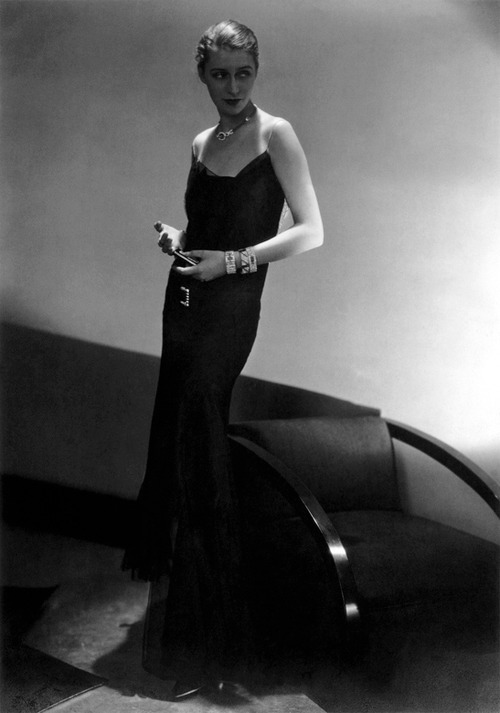 Today, Madeleine Vionnet is considered one of the most influential fashion designers of the 20th century.